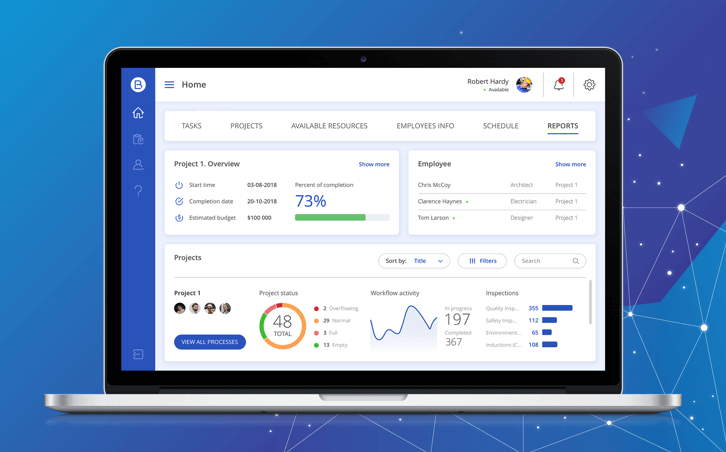 A call center software solution for customer care that provides a fast and simple way to connect clients with support specialists. The system helps to deal with all issues related to serving customers in a timely manner and in any place, improving direct communication between a company and its clients. In the modern world, every company tends to improve and simplify customer service process. To facilitate communication between the customer’s enterprise and its clients, a call center software solution needed to be developed. The contact center solution is essentially a real-time interface to share information and solve all arising questions between organizations and their customers. Through the call center software solution, users can get not only full and reliable information they care about, but also get account updates, be involved into the interactive video or audio chat with Contact Centers, and control their billings. The customer asked XB Software to develop a user-friendly mobile app for video and audio calls between the Call Center department and its clients. The call center software solution should provide appropriate assistance and support all customers 24/7. 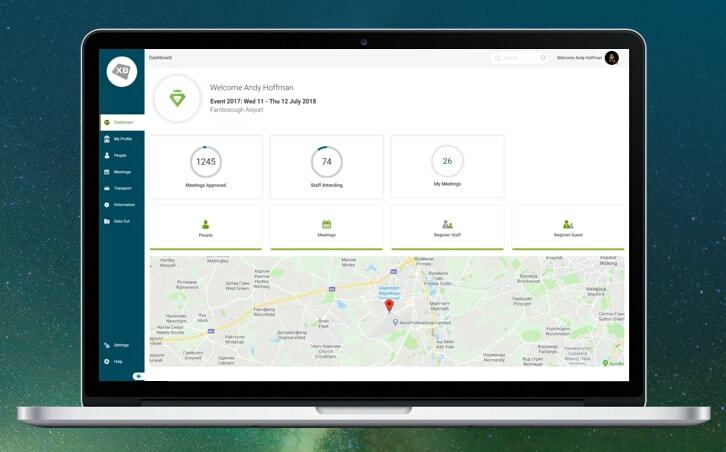 The main goal was to develop an easy-to-use and smart call center mobile app that would improve the supporting process, provide real-time information to customers and enhance customers loyalty. 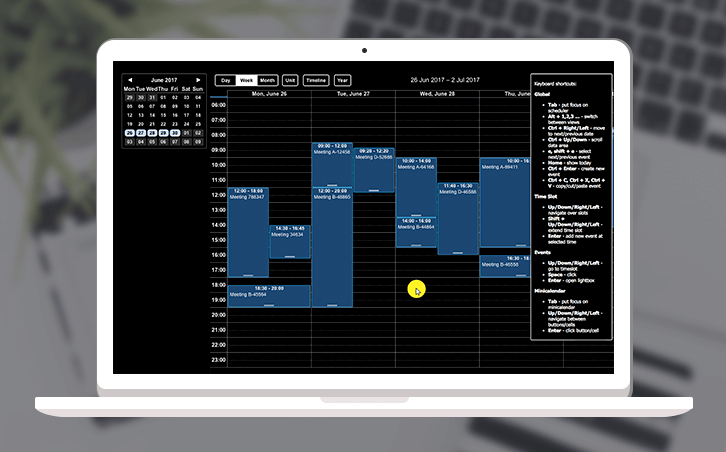 XB Software team was asked to create a simple and effective call center software solution to reduce average handle time and increase the Contact Center efficiency using automated workflows. 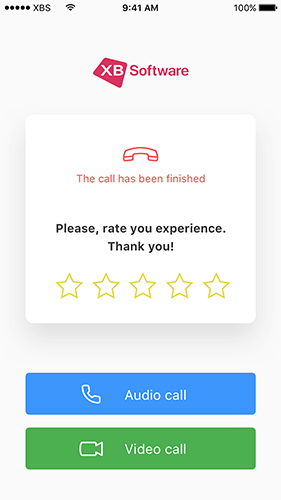 At the initial stage of the call center solution development our customer asked to prepare a prototype of a mobile app, which was created using PhoneGap technology, WebRTC and push notifications. The use of the listed technologies allowed XB Software team to develop a single version of the application, which could operate on all mobile platforms without creating an additional copy. 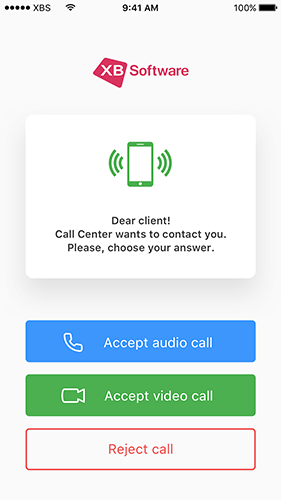 The app should have been installed to user’s mobile phone and allow a two-sided usage: for the client to make a call to the Contact Center (implemented by XB Software) and for the call center to make a call to any client (implemented by our customer). The application has a user-friendly interface and is very easy in use: there are two buttons to make and finish the call. 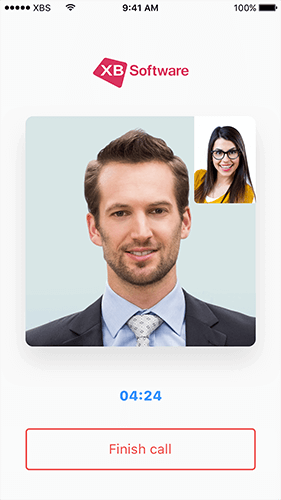 The main feature of this call center solution is the possibility for users to solve all questions and problems via audio or video calling directly with the Contact Center and get support in one click. The developed app simplified the communication process between the Call Center department and the clients. 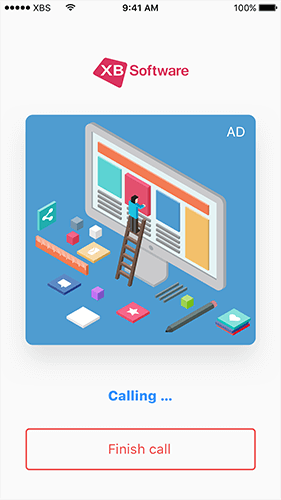 Moreover, the contact center solution developed by XB Software has an adaptive interface that allows the app to run flawlessly across all modern mobile platforms. The app is easy in use and can help every client to solve arising questions in the shortest possible time. The call center solutions help to create a positive customer experience and increase customer loyalty. A provider of call center solutions with the head office in Istanbul, Turkey, that assists their customers with getting top-notch solutions, consultancy, development and implementation in the contact center sphere.